Going on holiday? 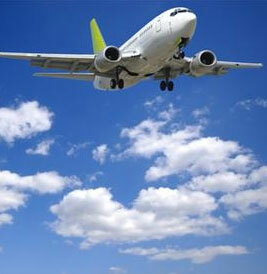 Don’t forget to arrange your Travel Insurance cover, for travel delays, lost baggage, stolen property . Don't let the unpredictable spoil your holiday! This link will take you to our providers website CETA Insurance Ltd, where you will be able to purchase from a range of policies including single trip, annual cover and additional special cover for Winter Sports and Golfing Holidays. Your cover can be placed on risk immediately and you will receive an email linking you to your policy documents. Please note by clicking the link you will be leaving our website and you will be transacting your business with our provider. Click on important information for further guidance.